Next day turnaround. Approved order in by 3pm pst and will ship following day. Same day service available. Email or call us for details. 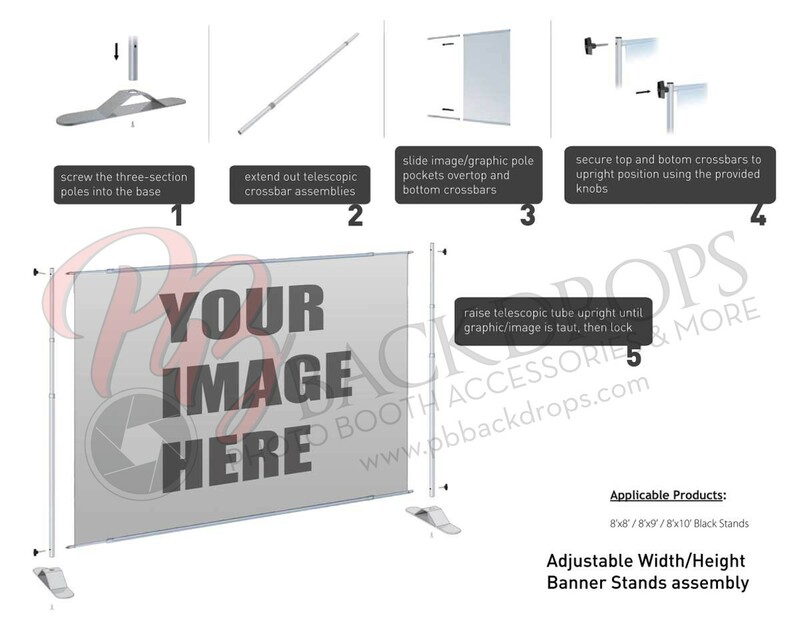 A: Yes - Back Drop adjustable size ranges are Width: 73”-106.5”, Height: 39.5”-106.5”. A: If sending a PSD or JPG, it should be at least 72ppi or higher. Your submitted graphic should fit the exact dimensions of the print you ordered. There are 3” pole pockets at the top and bottom of this graphic. 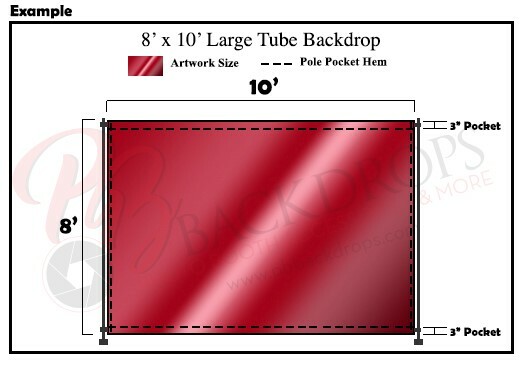 The seams from the hemmed pole pocket will be visible 3” from the top and bottom of the graphic. I love the material for the backdrop and how well it fits in the stand, but the setup for the stand definitely cannot be done by one person, it takes two people to set up and I wish the instructions were better at explaining. Otherwise, a very good product.